« The first tally is in! 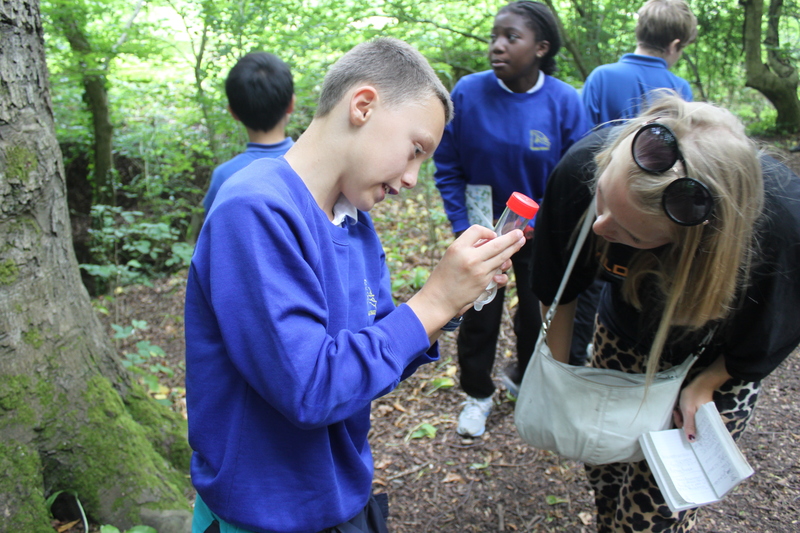 The bug hunt has continued throughout the afternoon, with Richard from the Bumblebee Conservation Trust helping students from the Stoke Lodge Primary School to catch and identify the diverse array of invertebrates within the nature reserve. 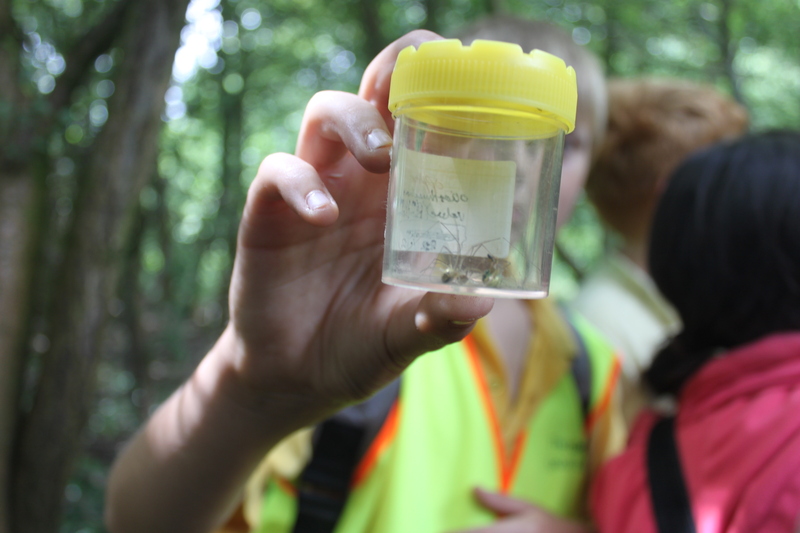 When we caught up with the students, they had done a magnificent job at collecting numerous species that have now been added to the ever-increasing species count for Bristol BioBlitz 2014. Amongst the findings, there were more harvestmen, various Anthocorid species, scorpionflies and aphids. 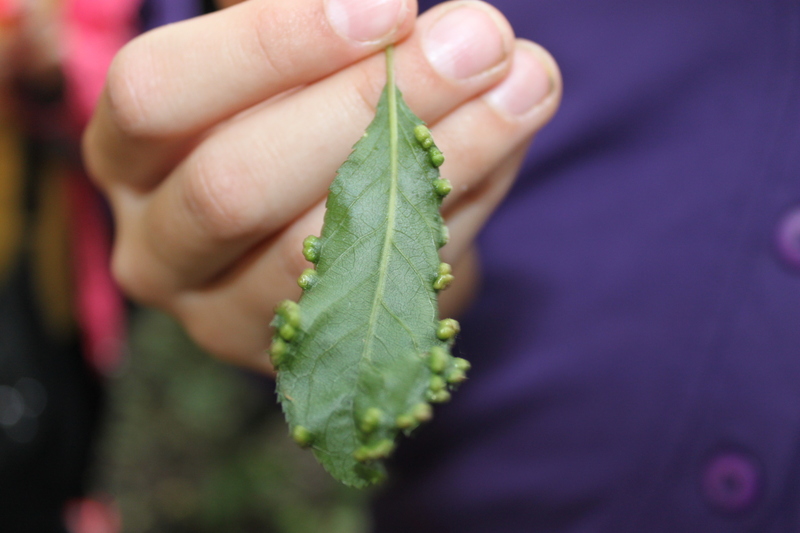 Richard also found a leaf that had been inhabited by mites which had created galls on the leaf’s surface (see picture below). 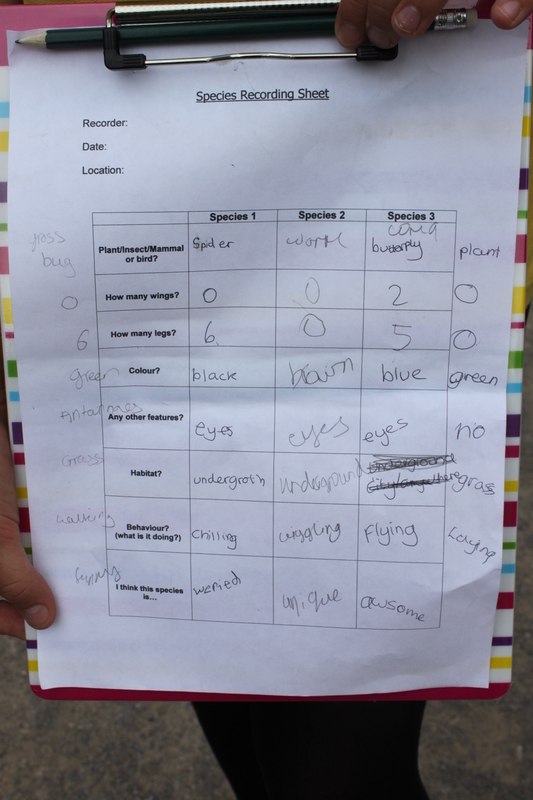 The students have been keeping a tally of their findings and recording any unique features or behaviours of the individual. There has been some seriously hard work taking place today at Three Brooks Local Nature Reserve and all the students that have contributed should be very proud of themselves. It seems we may have had some burgeoning naturalists in our midst!